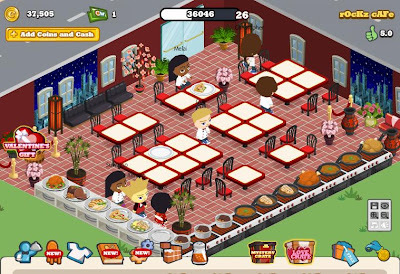 Home Application blog blog contents Cafe cafe photoblogsite Chinese Facebook Facebook Games launch motif new red Red Cafe Resto Rockz Cafe Rockz Cafe Site what's new Presenting...The 'Rockz Cafe' Official Site! You read it right! Yeah, your favorite Rockz Cafe now had an official blog site! And I formally launch it now to all of you here via the Rock Land! 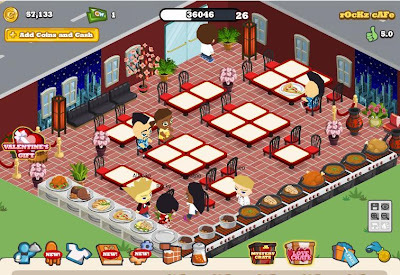 You witnessed here in the Rock Land how the Rockz Cafe started, developed, grows, and transformed into a beautiful red resto! So definitely, since the Rock Land serves as its cradle, I will also give the privilege to launch its site here! As you can see above, that is a snapshot of its official blog site! Do you love it? 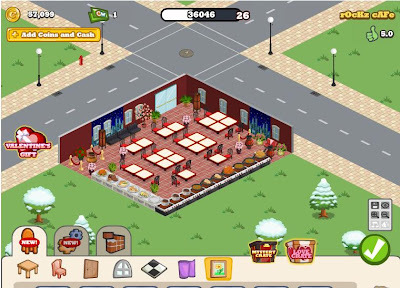 You may visit it via its link at: Rockz Cafe. My Customers were Really Increases! I termed its site as a photoblog since the major concern of the site or the major content are mainly the different pictures of the Rockz Cafe! You may see here the documented pictures and images of the Rockz Cafe from its humble beginning 'till its beautiful transformation! If you love artworks and designs, then you would love it too! This time, I used wordpress as its platform. Yup, it's my very first account in wordpress! So you may see other features there that were not in my other blogs! All the updates that you need to know about the Rockz Cafe were there! The current design and the earliest designs were all posted there! You'll really love and enjoy it! 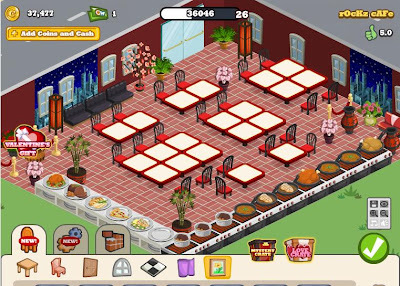 Also, I would like to take this opportunity to give you updates to the latest design of my cafe! Yeah, as of this moment, I'm already on Level 27! My level is getting higher and higher! Oops...I forgot to tell you that I already expanded my area! And of course, you see that I already changed my stoves into a cozy ones! Do you love my current design? Do you like the additional ornaments in my cafe? How about the layouts of the tables and furnitures?! Maybe you can present your specialities on your next blog entry at Wordpress.